These picks are a bit cheesy in the current meta, but in the right hands, they can dominate in solo queue. No one in League likes losing to a “cheese” pick. While the game’s 143-champion roster allows for a lot of flexibility, there are some picks that never see the light of day. But there are a lot of picks with the potential to devastate your enemies and take them by surprise. While these picks are a bit off-kilter, they all have the potential to dominate the game. 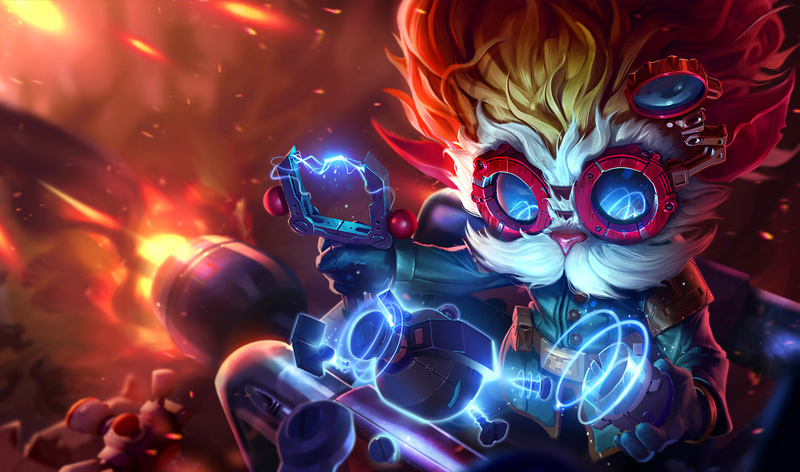 Whether you’re picking up these champions for the first time or you have millions of mastery points on them, these picks will teach you a new way of playing League. Plus, you might even learn a thing or two. 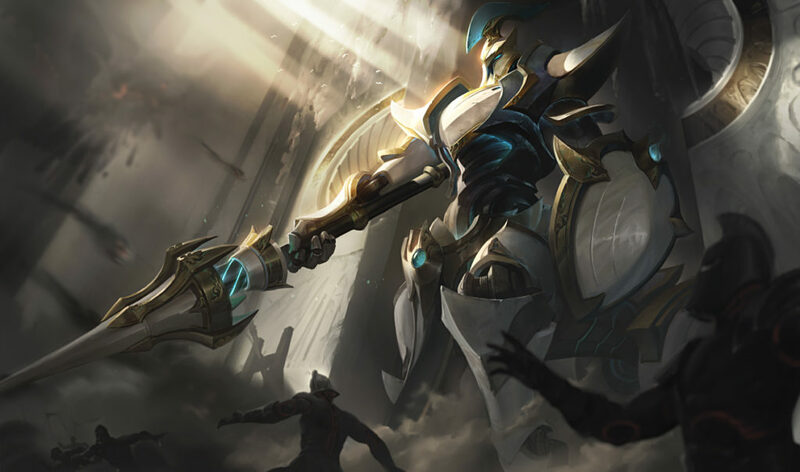 Rising in popularity after buffs in Patch 9.6, Hecarim is making a new home for himself in the top lane. It was only a small change to his Q, adding an extra 10 percent damage per stack, but it was enough to see him get a bit more play time. While most players know the feeling of a Hecarim traveling at the speed of light, diving onto your backline and one-shotting your carries, he’s also a beefy frontliner with decent wave clear and sustain. He has early kill threat, especially into other melee champions, and can play the side lane pretty well in the mid game. Urgot has been a boss in the top lane during season nine. But recent changes to his kit have seen him fall out of favor. Players are instead opting to play him in the jungle with his fast clear speed thanks to his passive and W, Purge. 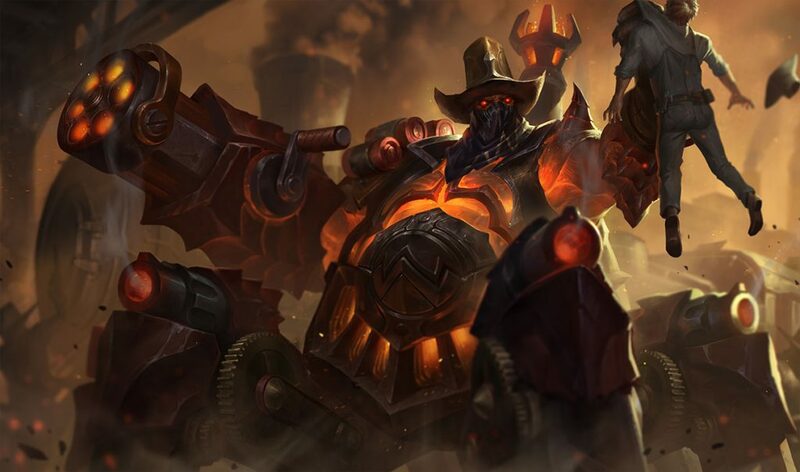 The change to making Purge a toggle in Patch 9.6 and removing the reduced damage debuff on his passive has given Urgot a new life in the jungle. His ganking power isn’t impressive—he’s a slow-moving champion with an ineffective gap-closer. But once he has a target on lockdown, death is guaranteed. His execute is incredibly strong in teamfights to disrupt the enemy frontlines, while he becomes virtually impossible to kill as the game goes on. If you were a fan of Urgot top, maybe give him a try in the jungle during this patch. Assassins are always pretty strong in the right hands. 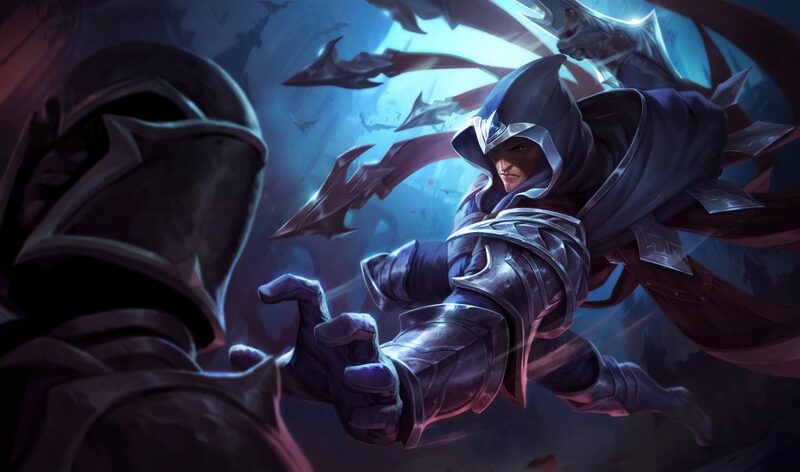 While picks like Zed and Akali have been more popular as of late, Talon is still one of the best to carry a team to victory. He was quite popular during season seven after his rework threw him back into the spotlight—and while he doesn’t see much play nowadays, he’s still as strong as ever. The enemy’s squishy carries will be wondering where their health bars went in the late game as Talon sneaks around to annihilate them in the blink of an eye. His mid game is also quite impressive since he’s able to traverse the map with ease with Assassin’s Path, making for some great roams to help snowball his team. Look, in season nine, anyone can be a bot lane carry. 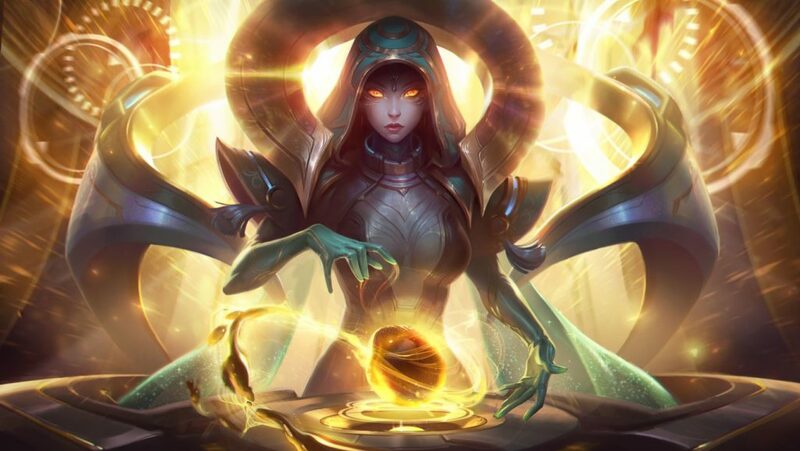 We’ve seen Viktor, Yasuo, Vladimir, Zoe, and so many more champions rotate through the bot lane meta over the last 12 months—and Sona is the latest pick to enter the fray. The pick became popular after a Reddit post in late-February—and it makes sense as to why this is the case. With your bot lane carry, you’re looking to help them live through the early laning phase so they tear up the late game. Sona’s ability to output consistent damage with intermittent burst in the late game is almost unparalleled, and she has some self peel in her kit, too. Partnered with a Taric, Braum, or similar kind of support, Sona can put the team on her Etwahl and lead them to victory. With Sion, Galio, and even Zac support seeing game time in pro play, Maokai is another tank that can provide your team with a great frontline as well as good peel and engage. His kit makes complete sense to be used in the support role—he scales off maximum health, has built-in vision with his saplings, and three crowd-control spells to both engage and peel. 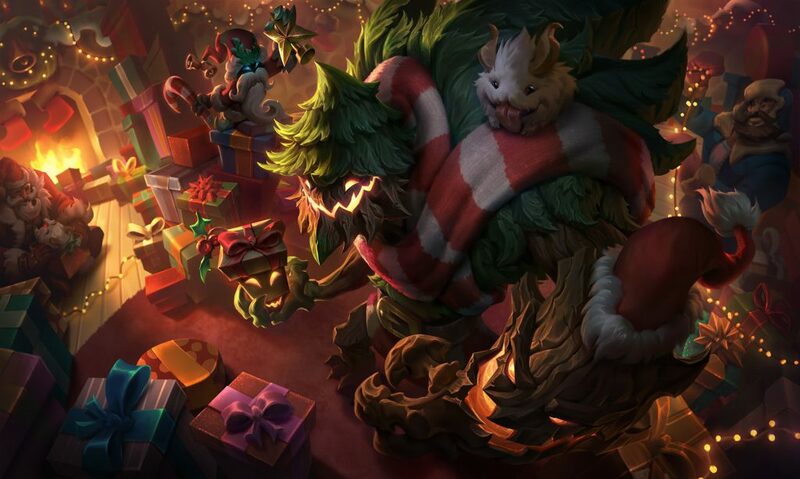 He does a surprising amount of damage at level one if you stack a bush with saplings, and he can usually survive two-vs-two trades with his passive healing. He does suffer from mana issues early, but in the late game, he becomes an unstoppable force that can do anything.